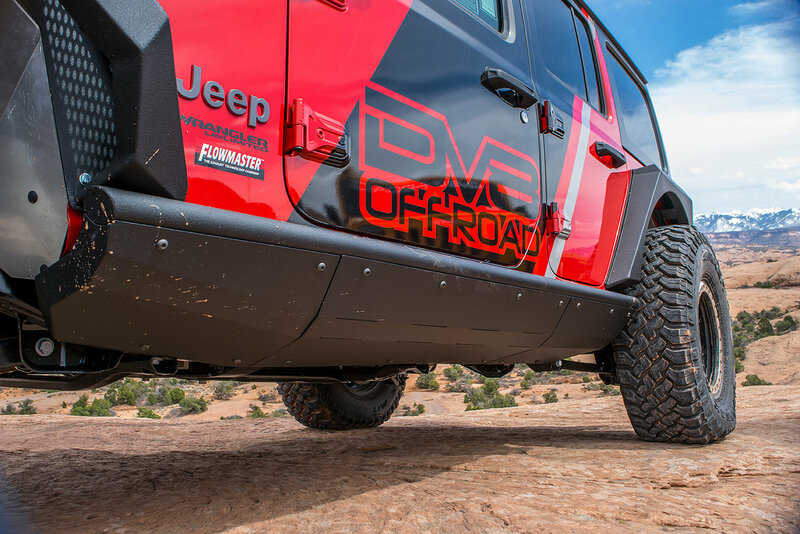 If you plans are to take on the tougher trails in your Wrangler JL then you need the best in protection. 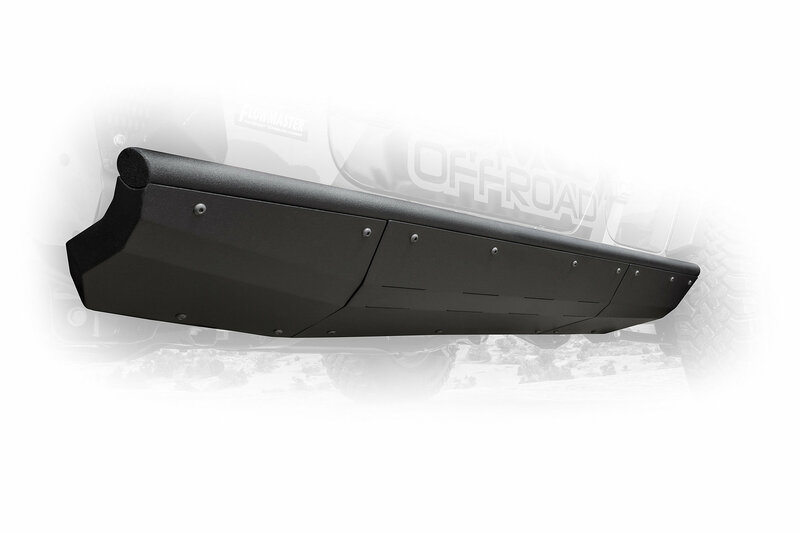 With these Boatside Sliders you will have the confidence in knowing that your Jeep will glide off of obstacles while giving you protection you need when you take on the rocks on the trails. 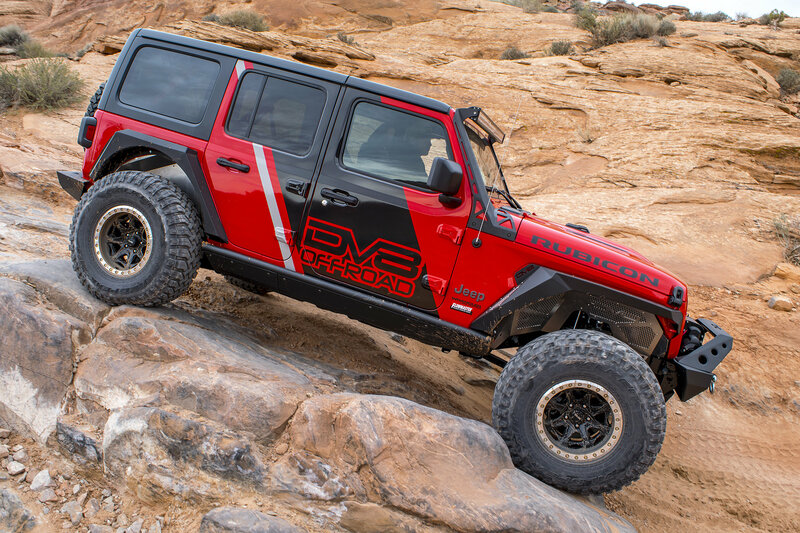 These can be used as normal rock sliders or with the added plates you can give your Wrangler a boatslide look that will ensure that you will not get hung up on obstacles. Ultimate Sliders: These rock sliders can be used as a regular rock slider or by adding the included plates you can create the best in deflecting and gliding off of rock and other obstacles you come across. Construction: Made of quality steel to protect your JL from rocks and debris these sliders are then powder coated to help protect against rust. With added box supports you can be sure that you are getting the best in protection against whatever you come across. Installation: These are a simple bolt on design that use the frame mounts to bolt directly on to the frame and are easy to remove if you need to touch up a scratch.